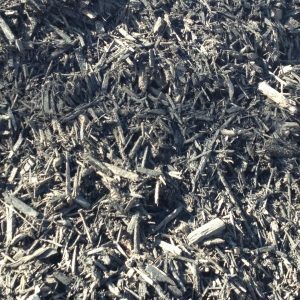 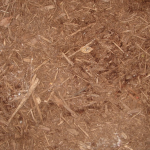 Double Ground Mulch is made of shredded oak bark. 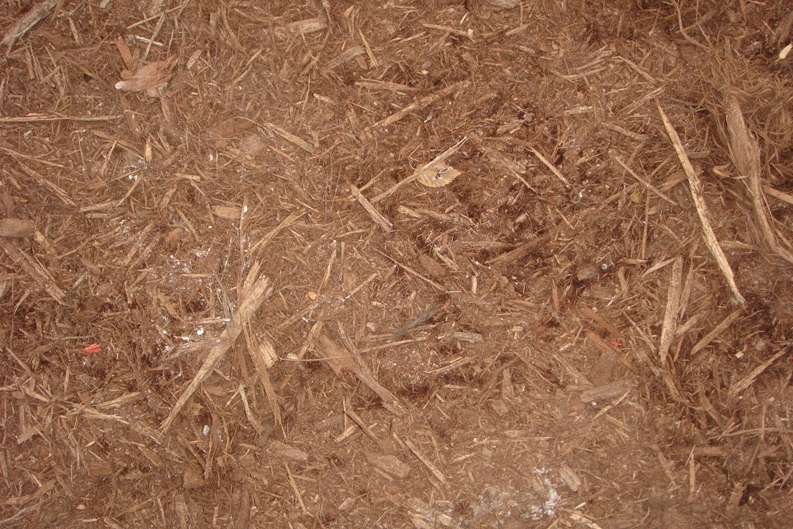 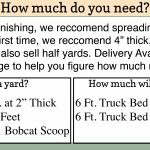 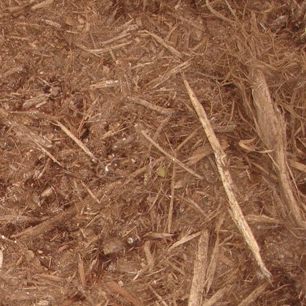 This mulch is the most commonly used. 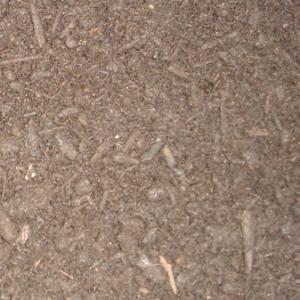 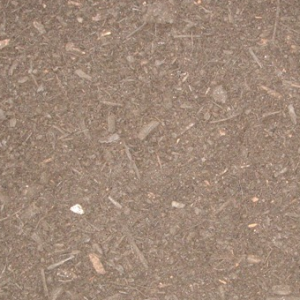 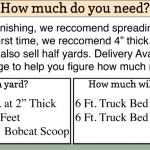 It is a medium brown color mulch. 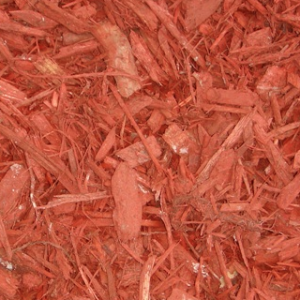 We recommend fluffing halfway through the season to maintain color.